Japanese developer Level-5 is set to announce a brand new game at E3 next year. CEO Akihiro Hino confirmed during a stream of White Knight Chronicles 2 that the game will be an RPG, and it will be exclusive to the PlayStation 4. We've known for a while that the company was working on something big and more traditional, but we've only been able to speculate on what it is. My first reaction was Dragon Quest XI, mostly because Square Enix has confirmed it is in development and Level-5's Dragon Quest VIII and IX were such runaway successes, but now I am more skeptical. Square Enix would never premiere a Dragon Quest game overseas. It can't even release the ones it's made! In recent years, the company has been most famous for smaller handheld games. Professor Layton, Inazuma Eleven, Yokai Watch, and Dragon Quest IX have morphed them from small time into the big leagues over the course of a decade, but the company does have roots in bigger development also. As mentioned before, Dragon Quest VIII is a wonderful game, Rogue Galaxy is a unique and enjoyable adventure, and some of you might remember Ni no Kuni: Wrath of the White Witch on the PlayStation 3. If not Dragon Quest XI, I am pretty sure most Level-5 fans want to see Dark Cloud 3 on the PlayStation 4 along with a release of the first two games through the PlayStation Store. My guess though is that the company is making something more along the lines of its maligned White Knight Chronicles. While streaming, Hino stated he would like this new game to be bigger. My guess is this new game will have online and co-op features as well. We'll just have to wait for E3 to see. 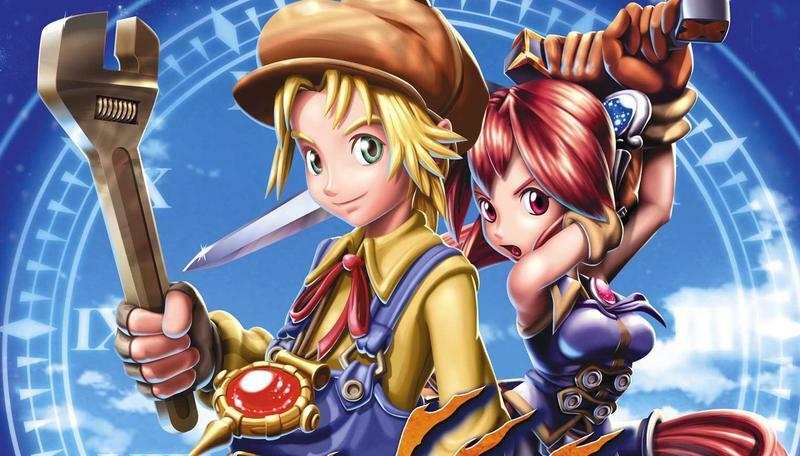 I am holding out for Dark Cloud 3 because it would be a Sony exclusive and it still enjoys a bigger cult following in the states, maybe even bigger than its home country.